Dean started with Steel Mains in 1988 and was appointed CEO in 2015. Dean has an extensive business and operations background holding senior leadership and business development roles within the previous Pentair and Tyco Water businesses. Holding a number of General Manager and Operation Director roles over his career, Dean understands the need for a business to remain adaptable and agile to meet the needs of its customers and market in general. Dean holds an MBA and a degree in Materials Engineering. Glenn started with Steel Mains in 2008 and is responsible for Finance, IT & Legal. In his time at Steel Mains Glenn’s has lead and participated in a variety of Finance, IT, Marketing & Strategy projects. Glenn has over 25 years finance experience, including 13 years at Ford Motor Company in International and domestic engineering related finance roles. Glenn holds an MBA from Deakin and a degree in Accounting from Monash University. Glenn is a CPA and a member of the institute of company Directors. Rodney started with Steel Mains in 2002 and is responsible for the national and international sales budget, sales management and sales direction. His team consists of sales, marketing & estimating functions. Rodney and his team work closely with the manufacturing plants to manage forward production, load and production forecast. Rodney has formerly held roles in product engineering, marketing management, technical management, innovation management, sales and product management. Rodney holds a degree in Mechanical Engineering, a degree in Commerce and a Diploma of Business from Australian Institute of Management. Bruce started with Steel Mains in 1993 and is responsible for the Engineering support of the business. The group supports production, marketing, and product development. They often liaise with customers on product design and installation issues for both pipe and fittings. Bruce has over 20 years’ experience in the business working in engineering roles in customer support, plant, product, and process design as well as in manufacturing. Bruce holds a degree in Mechanical Engineering and has worked in both the defence and the automotive industry. Nathaly started with Steel Mains in 2017 and is responsible for the National Service Centre (NSC). 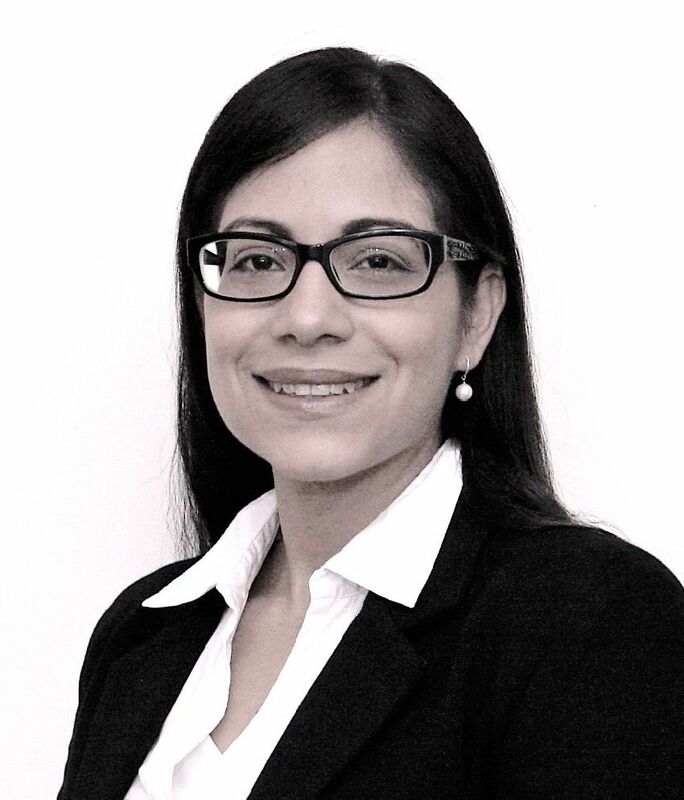 Nathaly has formerly held numerous roles in quality and contract administration within the previous Pentair and Tyco Water businesses. Nathaly’s team is responsible for estimating, sales order processing, contracts administration, licensee and sub-contractor management and training administration support. Nathaly is passionate about continuous improvement and excellent customer service. Her skills include contract management of large projects, development of tools and systems to improve transactional processes, tendering and management of export orders. Nathaly holds a Master of Business Administration (MBA) and a degree in Production Engineering. Peter started with Steel Mains in 2001 and is responsible for the Kwinana, Western Australia pipe manufacturing operations. His responsibilities include operational performance and factory P&L. In addition to overseeing the day to day operations of the plant, as a member of the Leadership Team he is also involved in the long term operational strategic planning of Steel Mains. 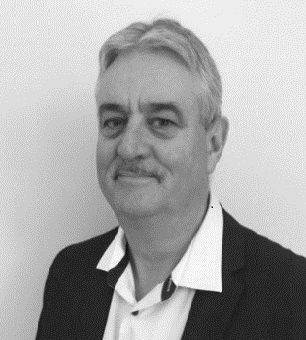 With over 16 years of manufacturing experience, Peter has held numerous management roles covering pipe production, fittings fabrication & specialised corrosion protection systems within Steel Mains and our predecessors of Pentair Water Solutions and Tyco Water businesses. Peter holds a Bachelor of Science (Mathematics) & Diploma in Business Management (AIM). Javed started with Steel Mains in 2004 and is responsible for running the Steel Mains Pipe manufacturing Plant in Somerton, Victoria. His responsibilities include operational performance and factory P&L. Apart from overseeing the day to day operations of the plant, he is also involved in the long term operational strategic planning of Steel Mains. His team consists of safety, quality, production, planning, maintenance and logistics personnel. Javed and his team work closely with the sales team to workout forward production load and also deal directly the customers on technical and logistics issues. Javed has close to 14 years of experience within the Australian Manufacturing environment. Before that he has done Engineering Research, Sales and Design roles in Australia and overseas. Javed holds a master’s degree in Chemical Engineering and Diploma of Business from Australian Institute of Management. John started with Steel Mains in 2010 and is responsible for all Quality, Product Certification and Technical activities within Steel Mains. He works closely with both the production and sales teams, often liaising directly with clients on technical issues. John is constantly seeking ways to improve company systems and ensure that all learnings are implemented company wide. John has extensive experience in implementing quality systems to ISO9001and has also worked in technical roles in the plastics industry. John holds a degree in Applied Science/Applied Chemistry and is a qualified Lead Assessor in Quality Management Systems. Melissa started with Steel Mains in March 2016 and is responsible for all HR activities across the business. She brings to Steel Mains experience as a Strategic HR Business Partner/Manager with expertise across a broad range of areas including employee relations, industrial relations, culture, engagement, leadership development, recruitment, relocation, workforce planning, remuneration, and diversity. Prior to Steel Mains, Melissa gained significant experience with Boeing most recently as HR Manager responsible for managing the HR business partner team and employee relations/industrial relations. She brings extensive experience from a number of previous HR & Recruitment Management positions. Melissa has a degree in Arts and a Masters of HR Management. She is currently studying Masters of Workplace & Employment Law at Monash University.